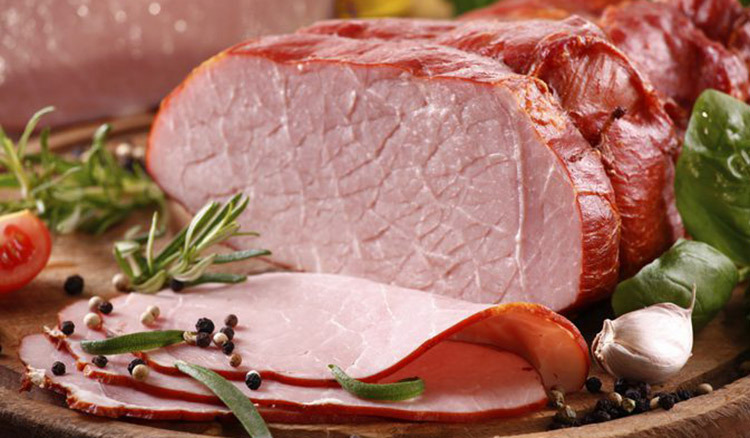 Is your Holiday Food Safety IQ up to safe standards? 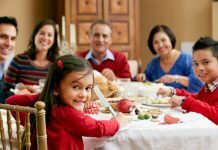 Most people don’t realize that food safety is the most important ingredient in preparing food for the holidays. 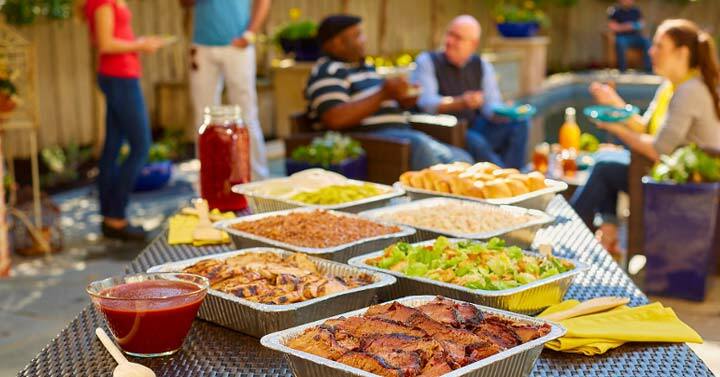 Check your understanding of food safety so your holidays can be remembered for all the right reasons. Don’t forget to check out our SALE on all food safety courses. Great job! You passed the quiz. Sorry – you did not pass. You may need more training. 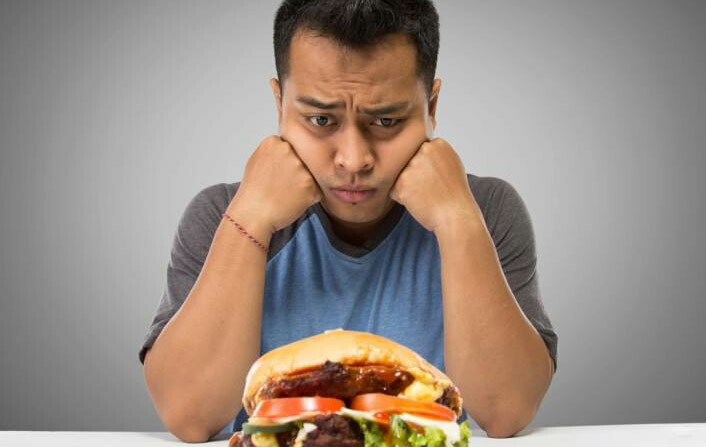 #1 The CDC estimates that roughly 48 million people get sick each year from a foodborne illness. 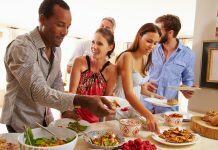 #2 What are the three hazard categories of food contaminants? 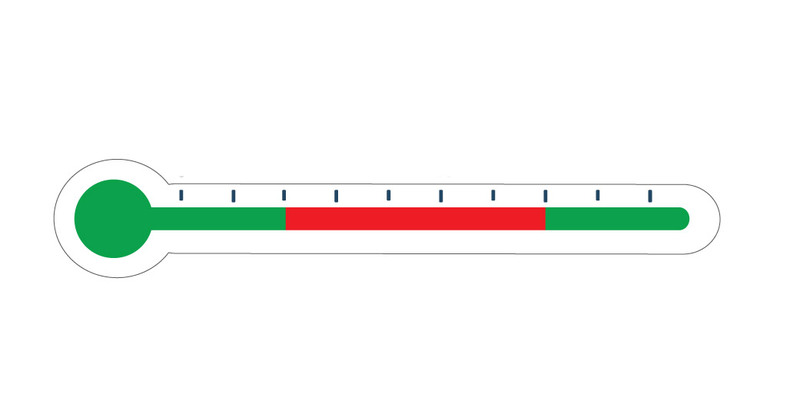 #5 What is the bacteria growth “Danger Zone” range of temperature? 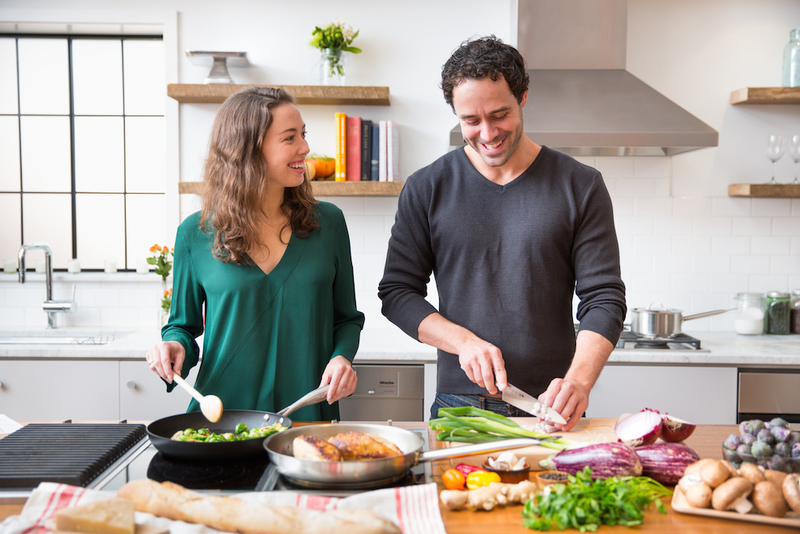 #6 Which of the procedures is the best method to ensure a safe environment for food preparation? 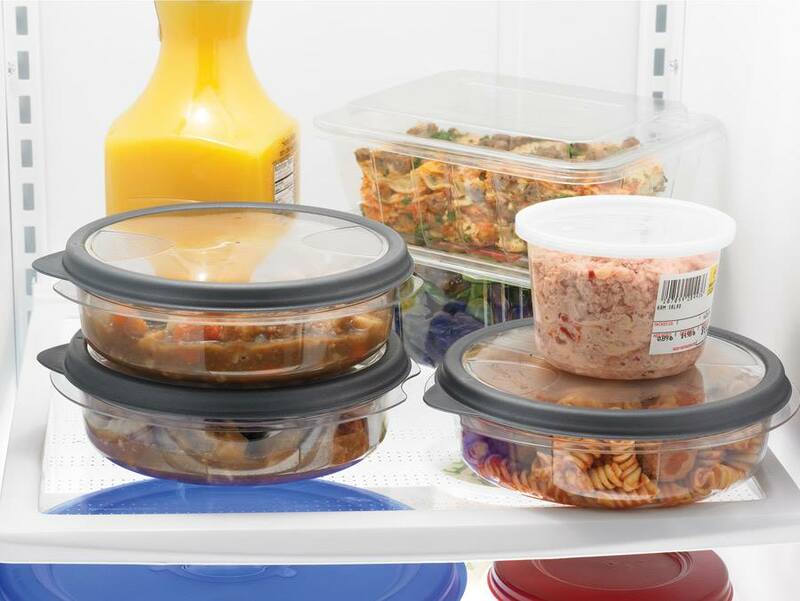 #7 How long can you safely keep leftovers in the refrigerator? #10 What is the safe cooking temperature for pork? 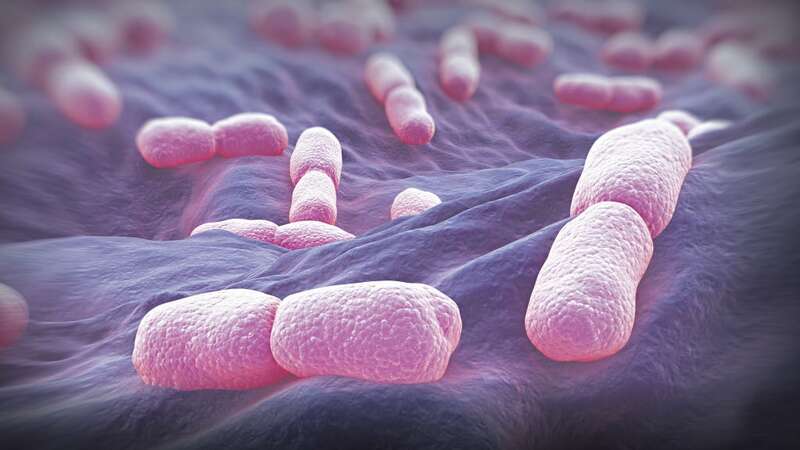 #11 Which bacteria poses the greatest risk to foodborne illness is found in raw poultry? Salmonella is the greatest risk found in raw poultry (domestic fowl, such as chickens, turkeys, ducks, and geese). 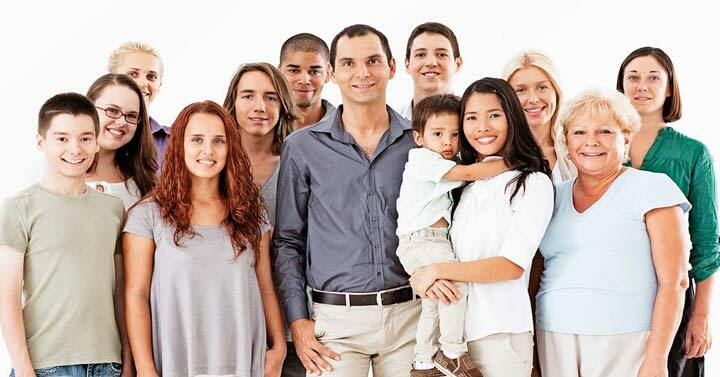 Salmonella is a bacteria associated with poultry and egg products causing nausea, diarrhea, abdominal pain, fever, headache, chills, and prostration. #12 What is NOT the best method to thaw a frozen turkey? 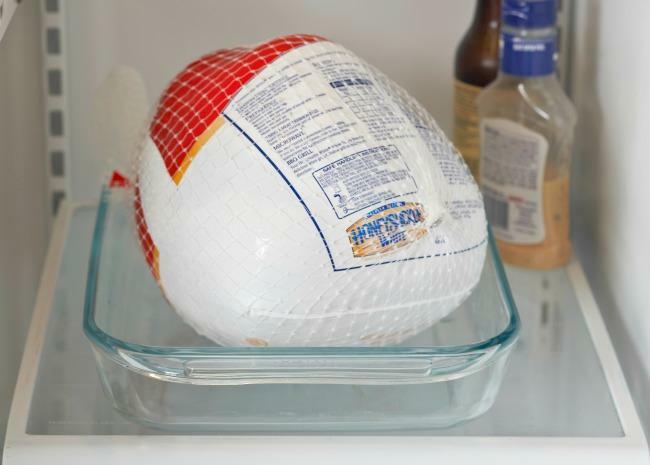 #13 How long can you keep a thawed or fresh turkey in the refrigerator? 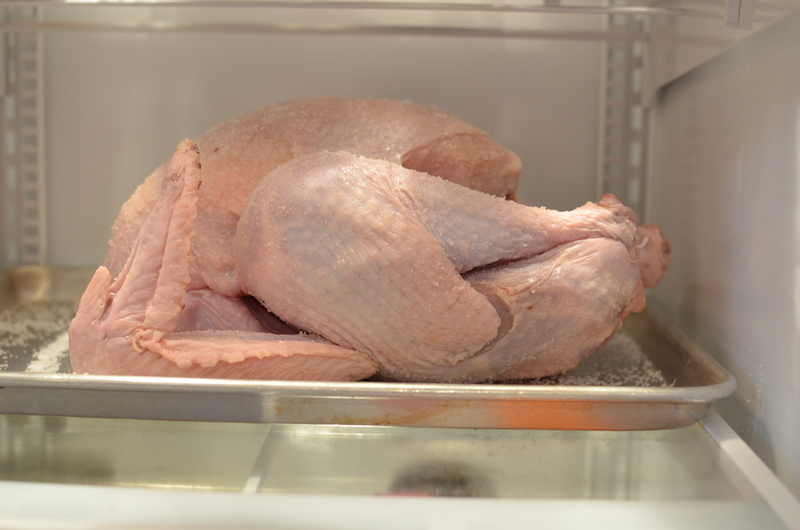 Once a frozen turkey is thawed, the FDA recommends it be cooked within 2 days. 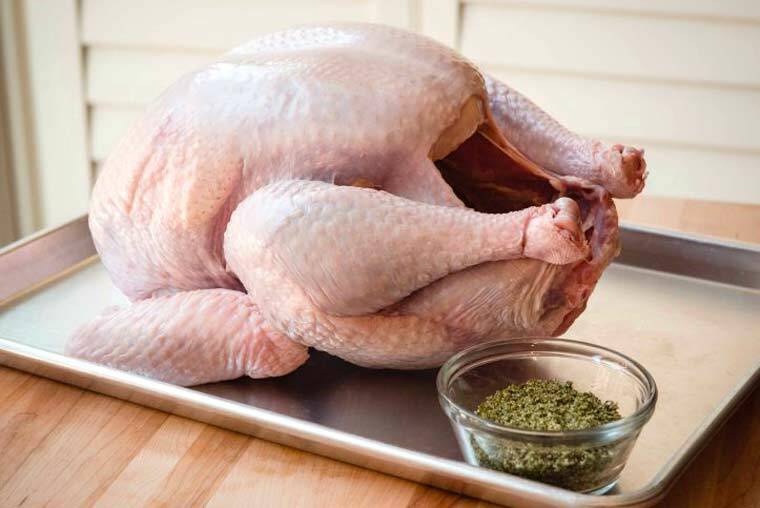 If getting a fresh, unfrozen turkey, plan on picking up from the store only one or two days before cooking it. 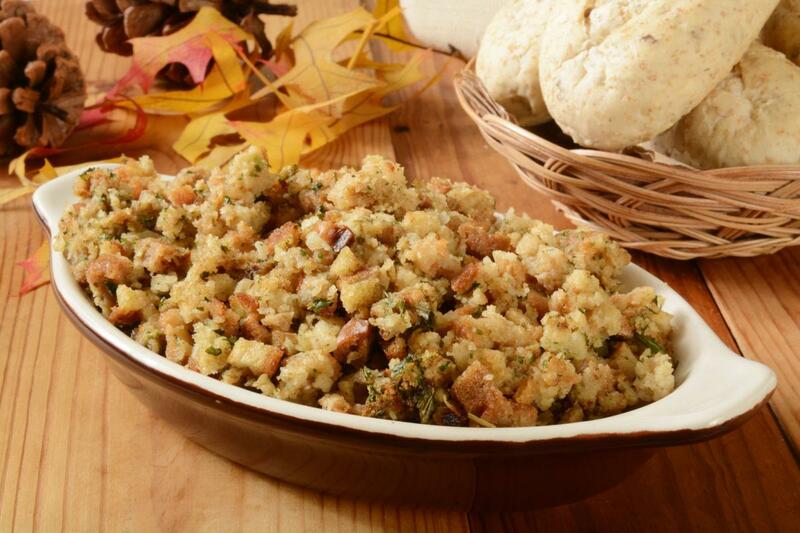 #14 Is it safe to cook the stuffing inside a turkey? 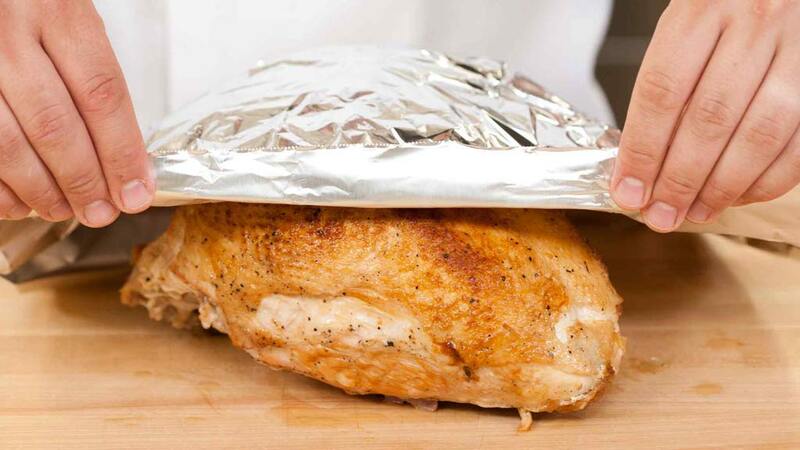 #15 What is the correct temperature for re-heating leftovers? 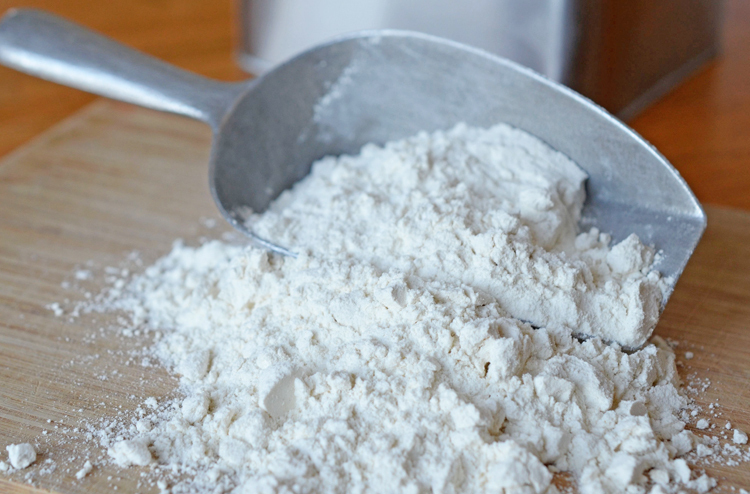 #16 What dangerous bacteria infection(s) can raw (uncooked) flour pose? 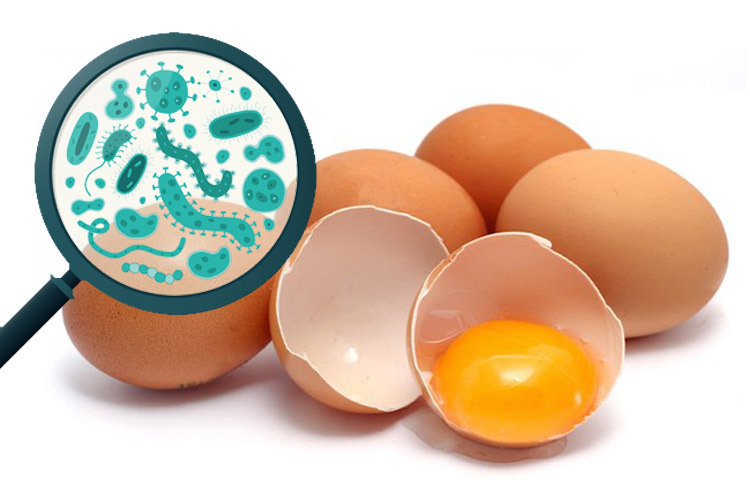 #17 Which pathogen is most likely to contaminate eggs? #18 What is the safe temperature for cooking pumpkin pies? 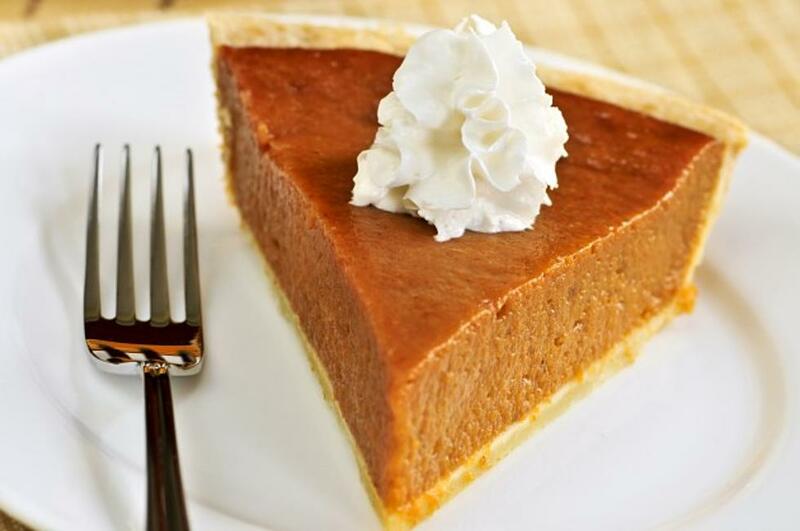 Pumpkin pie is made with eggs and milk – so it must be safely baked to a safe minimum internal temperature of 160°F. Other pies made with milk and eggs, such as custard pie or cheese cake, should be treated similarly. #19 Is it safe to eat raw cookie dough? 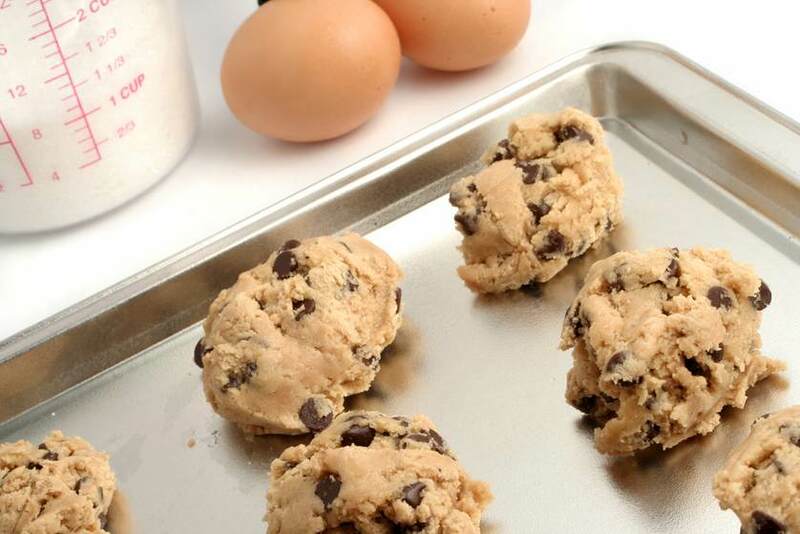 The FDA suggests to not eat any raw cookie dough, cake mix, or batter due to a risk of E. coli from untreated flour or salmonella from raw eggs.